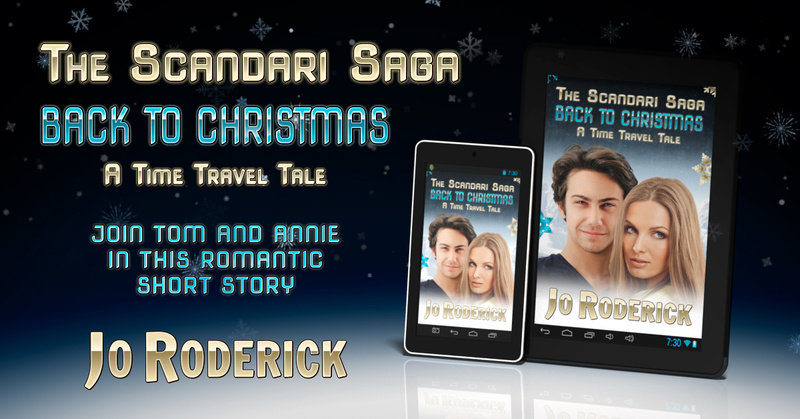 Tom is late for Christmas, and Annie is having none of it. She has already allocated a suitably dusty spot for him in the dog house. Her father is thinking about boxing his ears, and brother is threatening to leave a dead rat in his new car’s air-conditioning system. Can he turn back the clock and set things right between the two? Sometimes going back in time is the only way forward for true love. 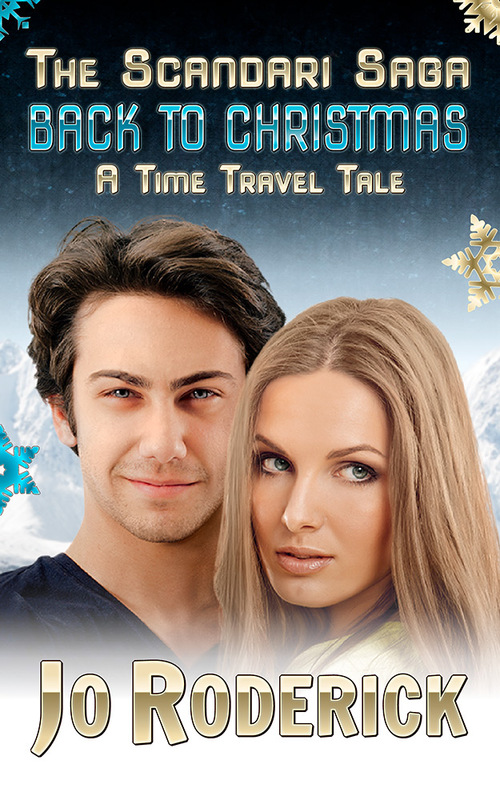 Join the couple as they travel off into the unknown to celebrate a white Christmas … Twice! This is a sweet short story written to slot in directly after Aeonosphere. If you have read Six For Seven and Aeonosphere, you will want to read this too. Be the first person to review Happy Now!